Balika Vadhu girl Avika Gor is popular among her Telugu fans for her simple, girl-next-door looks. However, those demure looks are passe and Avika has transformed into a chic, svelte beauty now. 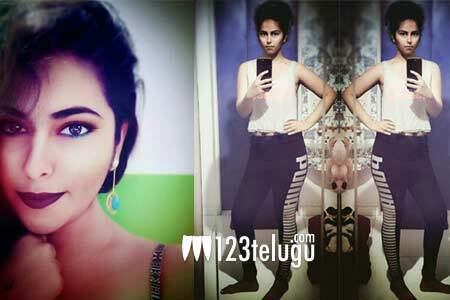 Of late, Avika has been posting a series of photographs that showcase her stylish avatar. Avika has slimmed down drastically and her latest look has wowed her fans. Avika was last seen in Nikhil’s Ekkadiki Pothavu Chinnavada. She is currently learning the ropes in filmmaking.